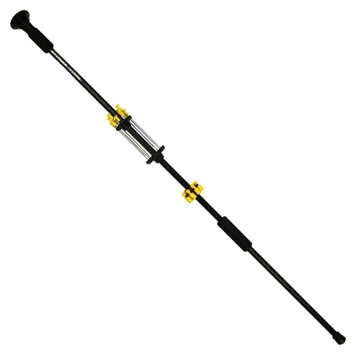 The perfect size blowgun with bells and whistles to boot! The new longer-range 36" Backpacker. A little extra length is always a good thing! 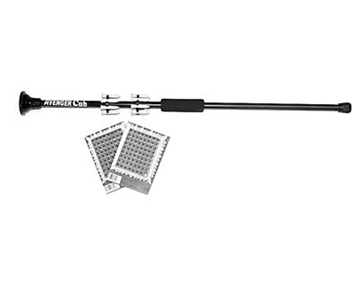 This quiver holds eight spike darts and fits a .40 caliber blowgun. 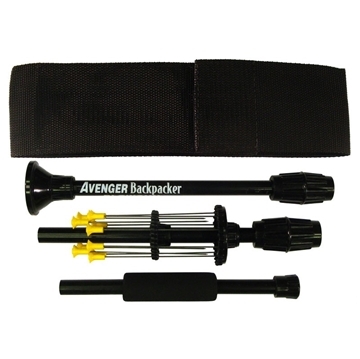 This quiver holds eight stun darts and fits a .40 caliber blowgun. 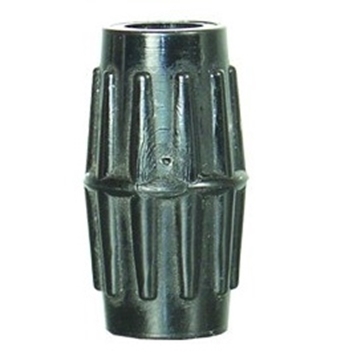 This blowgun mouthpiece prevents the inhalation of darts and fits a .40 caliber blowgun. 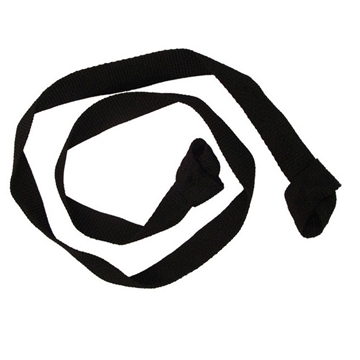 The sewn loops of this blowgun sling won't scratch your blowgun while it leaves your hands free to throw knives or stars. 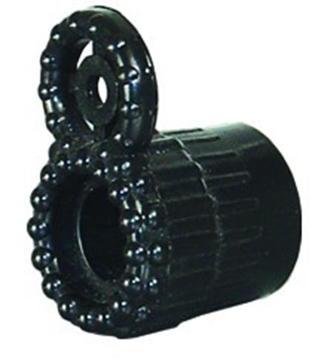 Fit two blowgun pipes together to extend your range and power with this breakdown coupling. Keep the tips of your darts razor sharp with a dart guard. 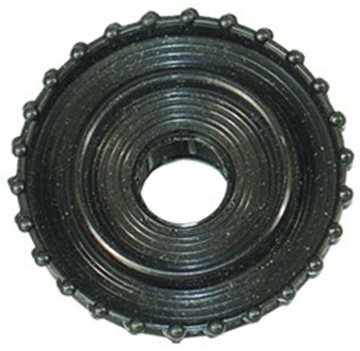 Our cap darts are .40 caliber with a plastic body, and will fit in a standard stun dart quiver. 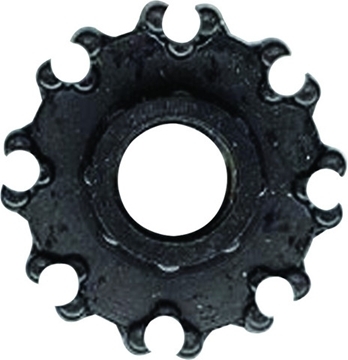 Their tips are specially designed to hold a cap, which contains a small amount of gunpowder. When it impacts a target, the gunpowder explodes with a loud crack. In the hands of a stealthy warrior, these will provide a very effective distraction at a safe distance. 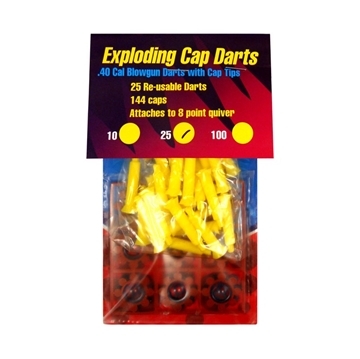 This set includes 25 darts and 144 caps. 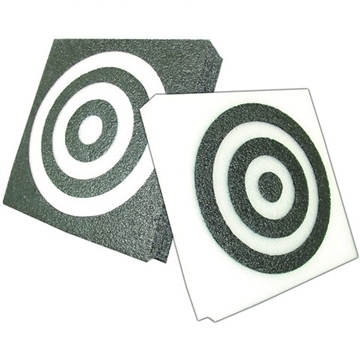 This square blowgun target is made from 2″ thick self-healing air foam. 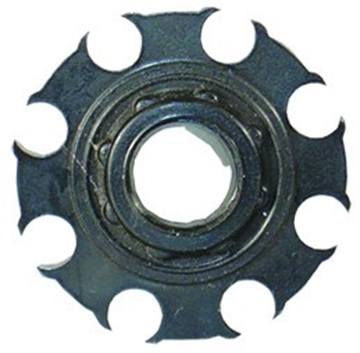 Target area is 12″ x 12″. 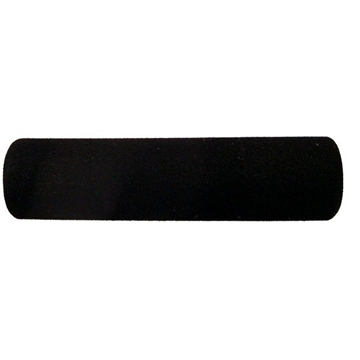 Add a foam grip for your blowgun comfort! It's soft and squishy and a great bargain when considering your ergonomic health. 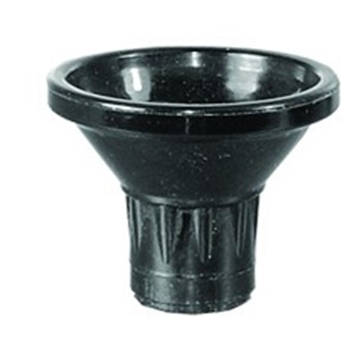 Snipe out your target with a peep sight for the end of the blowgun.